SEPTEMBER 1-30 INSTANT MAIL IN REBATE SAVE $ 100! 200 stitches, including Utility Stitches for all your needs, seven different buttonhole styles and Sew-on Button Program. Quilt- and Decorative stitches let you embellish your projects without any limitations. 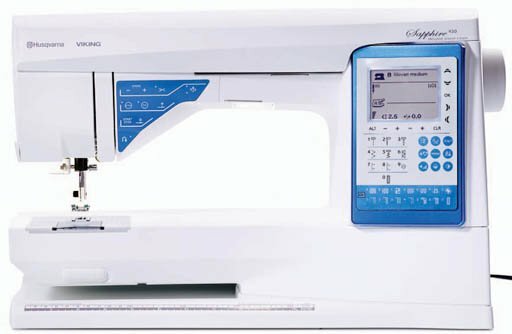 YOU need this sewing machine today!